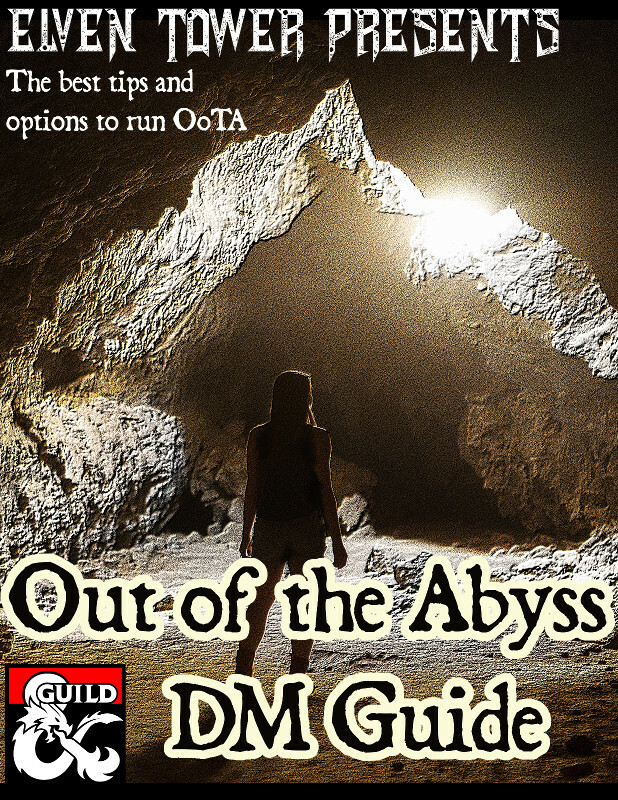 I was back in January that I finished the guide to Out of the Abyss. It took me a long time but I finally edited it in a nice PDF compilation. It includes everything I ever wrote about the module and includes all of the pictures and maps that I created for the guide.